The propriety of judges of higher judiciary taking up post –retirement jobs has been widely debated and acquired momentum after the appointment of former Chief Justice P.Sathasivam as the Governor of Kerala. The discussions have been brought to a legal conclusion with the dismissal of a PIL which sought restriction on post assignment of members of higher judiciary, including the Judges of the Supreme Court. The PIL was filed by one Ali Bangalore @ Mohammed Ali who contended that there should be guidelines to restrain the government from assigning jobs to retired judges as it would otherwise affect the integrity of the judiciary and independence of judiciary, a basic structure of the Constitution. The matter was heard by a Bench comprising of Chief Justice H.L Dattu,Justice S.A. Bobde and Justice Abhay Manohar Sapre, who rejected the pleas raised by the petitioner, by holding that the Court is not inclined to interfere. 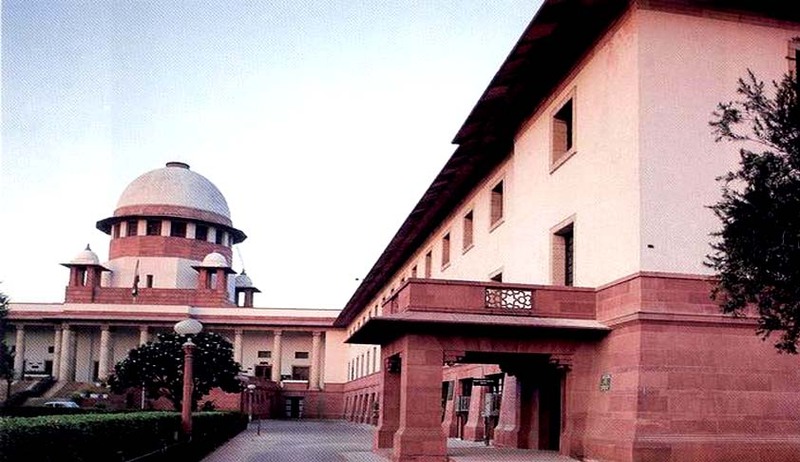 The counsel for the petitioner referred to various newspaper reports including that of Law Commission Report and the opinion of former CJI Justice R. M Lodha in support of his contentions . Interestingly, the former Chief Justice R.M. Lodha had at the time of his retirement advocated two years’ cooling-off period after retirement before the judges of the higher judiciary could pick up any assignment with the government, but such observations have not made any impact on the Court hearing the PIL.